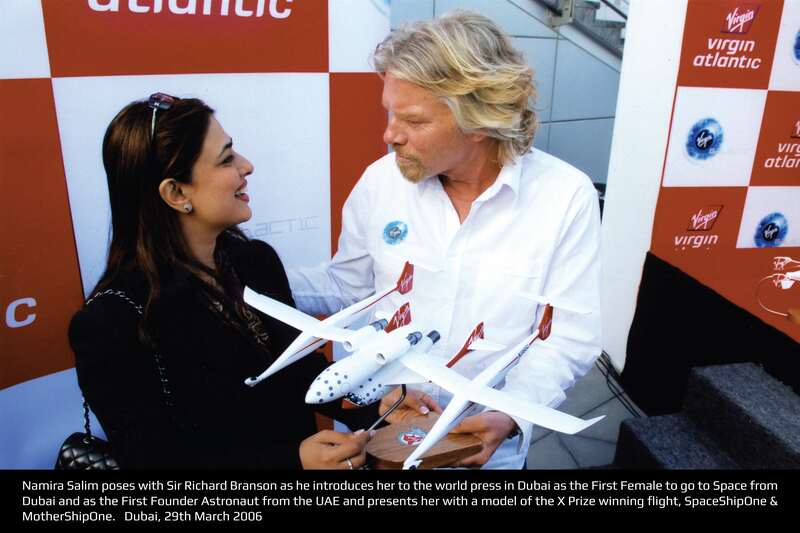 Since 2006, Namira Salim has penned numerous articles and given several international interviews world-wide, as one of the most active spokesperson of Commercialisation of Space. Following are some of her recent Op-Eds pertinent to Space Trust, Space as the New Frontier for Peace and peaceful uses of Space Science and Technology on Earth. June, Jupiter and Europa: Why Space Matters for Europe? 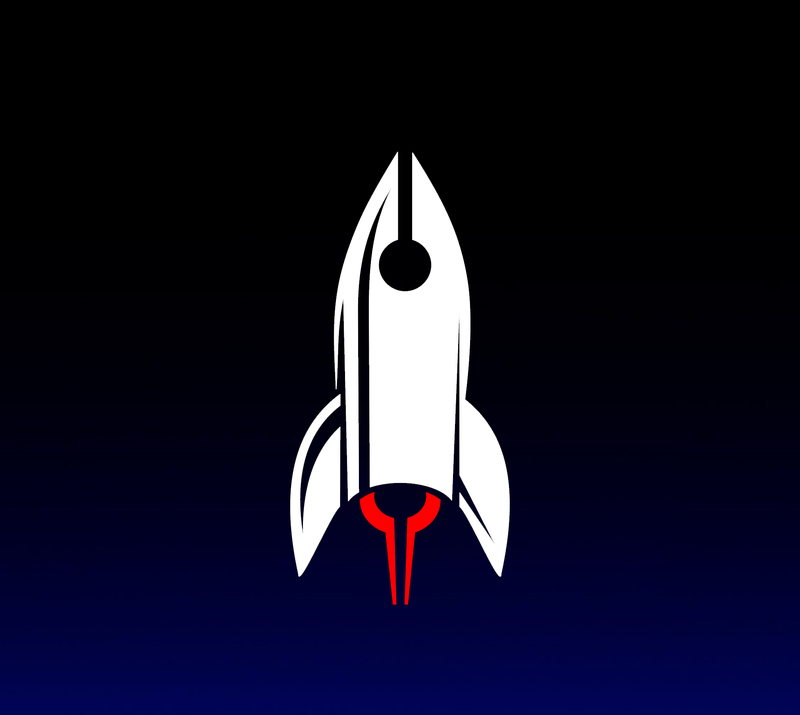 Will Space ‘Trump’ the RNC (Republic National Convention)? From Havana to Hiroshima: What’s the Next Frontier for Obama After 2016? Namira Salim has been interviewed by the following international media outlets. BBC World News, BBC News, Sky News Live, BBC World Service, BBC Asian News Network, BBC Radio 5, BBC Radio 4 Live, BBC Breakfast show, Talk Radio Europe Live, Huffington Post, AFP, Reuters, AP, France 24, CNN Mexico, MSN News, APP, Space News, HELLO! Middle East, OK! Middle East, CNN Middle East, CNBC Middle East, Emirates Airline Magazine, Dubai Duty Free Magazine, amongst others. Following are some of Namira Salim’s recent interviews. Published in all official and private print media of Monaco and at www.palais.mc, the official website of the House of Grimaldi. 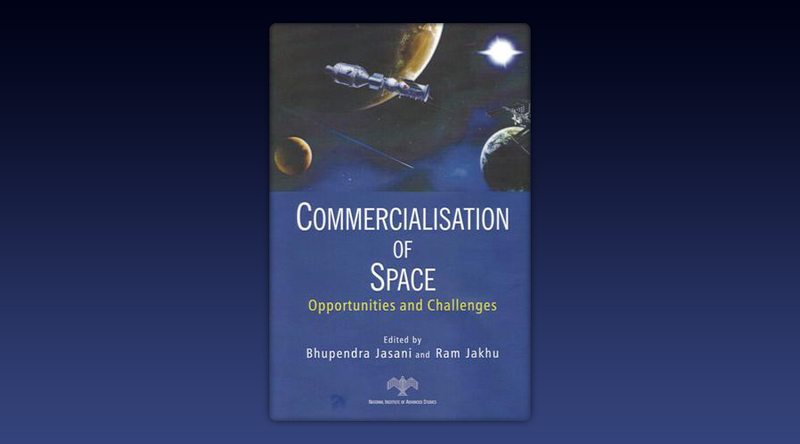 Namira is a contributing author to the book Commercialisation of Space, Opportunities and Challenges, edited by Bhupendra Jasani and Ram Jaku, published in India in 2014. The said book was a collaborative effort between the Institute of Air & Space Law (IASL) at McGill University and Department of War Studies at King’s College London.